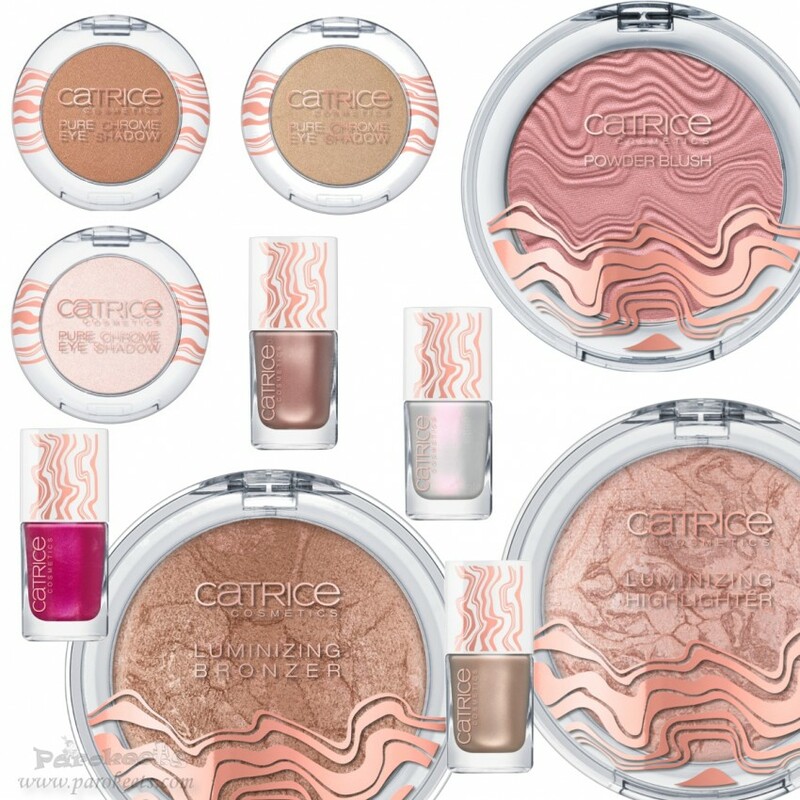 Catrice Lumination limited edition is all about shimmer and shine. As those are not my favourite finishes, I just glanced at it, but it does house few very nice products. Future Reflection. This summer, pastel rosé and bright pink shades are elegantly combined with shimmering metallics. The implementation of modern rosé gold during the Spring/Summer fashion shows already demonstrated the ubiquitous strength of this extravagant trend. 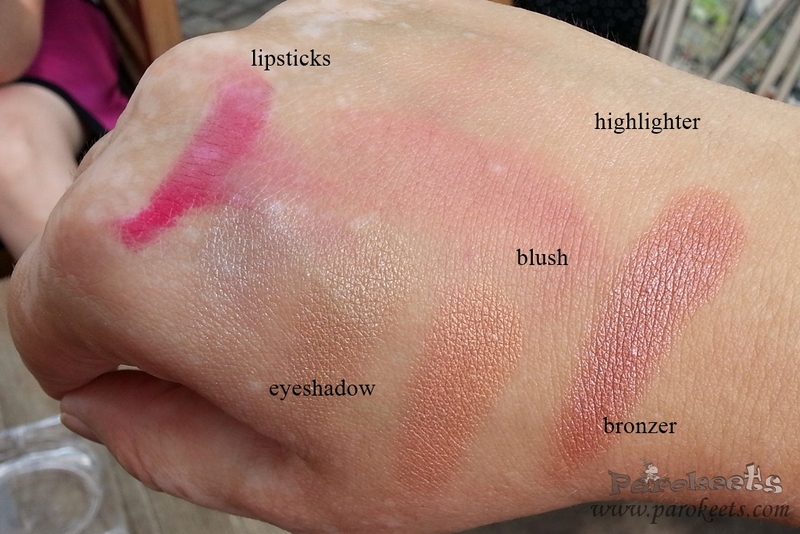 I made quick swatches at store. 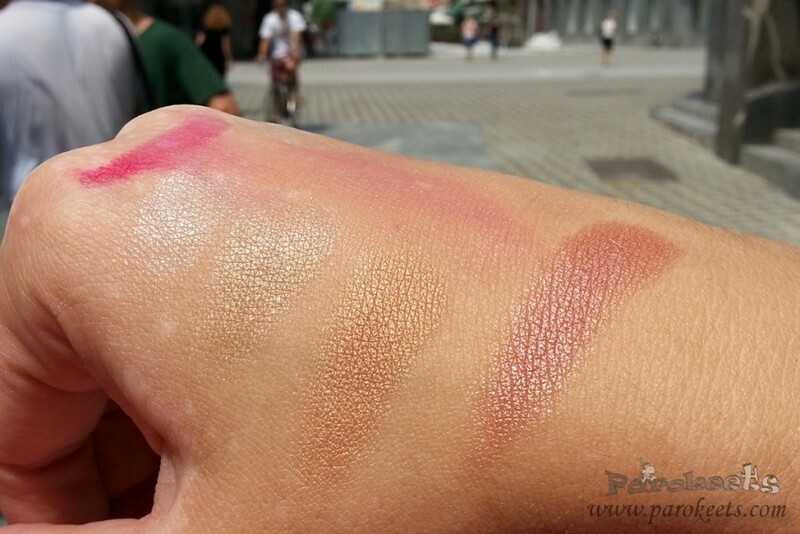 Winner for me would be the blush and bronzer as an eyeshadow. Oh, and if you’re looking for a new subtile highlighter, chek this one out. Nail polishes actually look way better in real life than promo photos so do check them out is you see the stand. 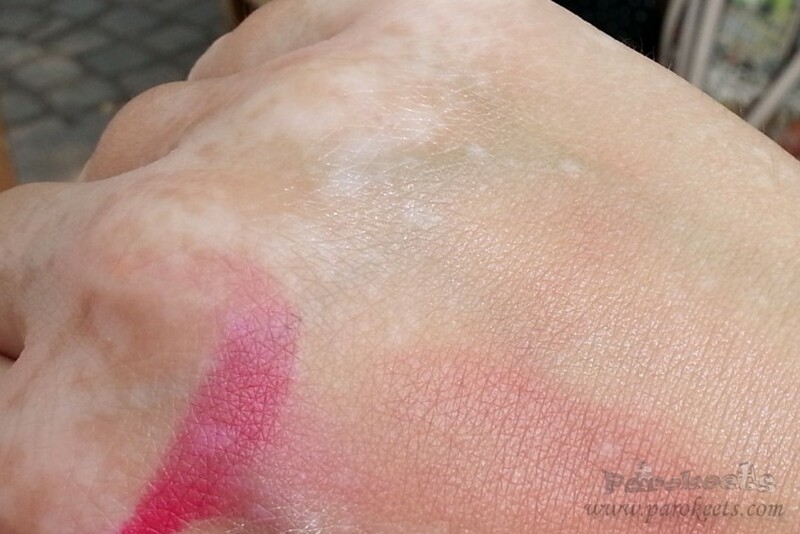 Fail is lightest lipstick which looks like clear base with lots of glitter. Erm, so not for me. Pink lipstick swatch looked great, until it somehow ended up on Ajda’s hand. Ups, sorry Ajda. New Catrice fall products are already up on the stand, so I’ll be buying more of those items and skipping limited editions for a month or two. Well, maybe, as I really loved the look of Sense of Simplicity. QUESTION: which of the new Catrice products are you most anxiously awaiting? I need to shorten my mile long wish list.